This is the darkest, most ghostly version of this story ever made. 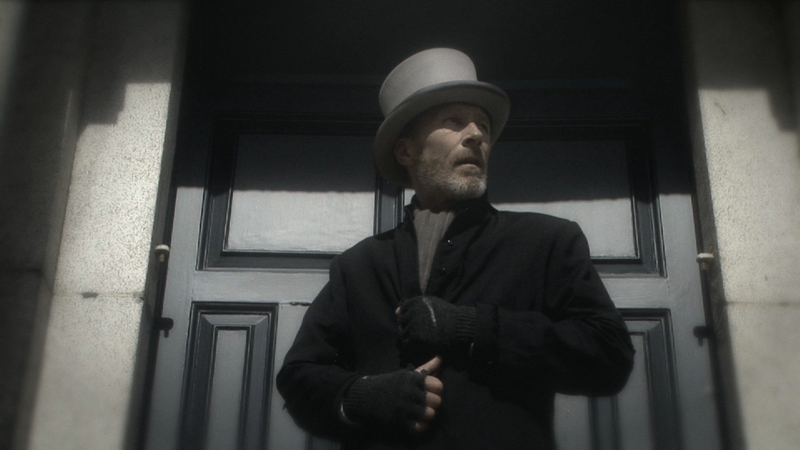 It stays true to the original feel of the Dickens story, while turning up the creepiness. A range of well known Irish and English actors makes up the cast. 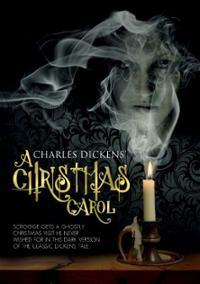 On the anniversary of his business partner’s death, Ebenezer Scrooge finds unwelcome company in the form of three spirits from Christmases Past, Present and Yet to Come. Yes, scheduled to be released on October 21, 2014.